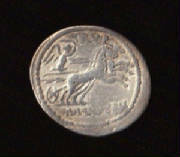 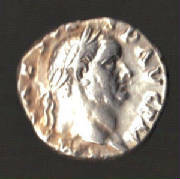 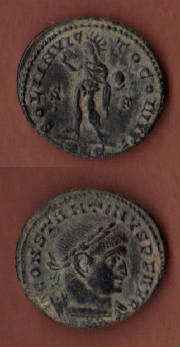 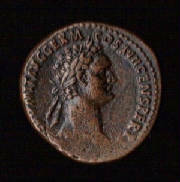 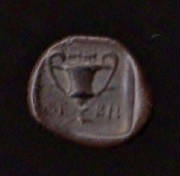 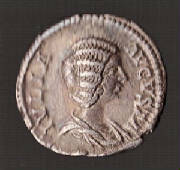 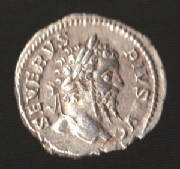 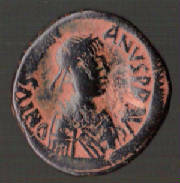 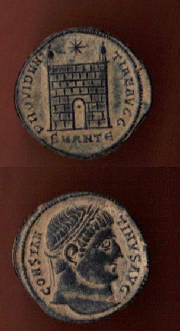 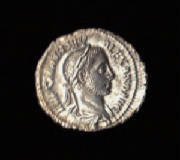 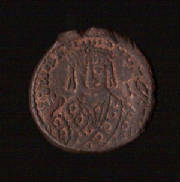 Over the years Clio Ancient Art has sold a great many ancient coins. 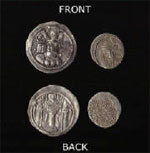 While our focus has always been ancient artifacts and art of the Roman, Greek, Byzantine, Cypriot, Egyptian, Near Eastern civilizations, ancient coins are always popular with our customers. 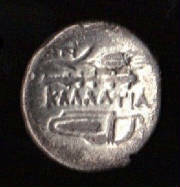 In this Blog entry, which is admittedly as much for pure visual pleasure as for educational value, we offer a very small sample of images of coins we’ve sold in the past couple of years, including Greek, Roman Republic, Roman Provincial, Roman Imperial and Byzantine coins in silver and bronze, and a few from related cultures. 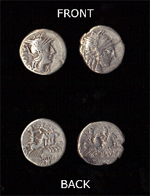 It may surprise some readers to learn that many ancient coins like those shown here may be purchased for under $100 or even under $50.